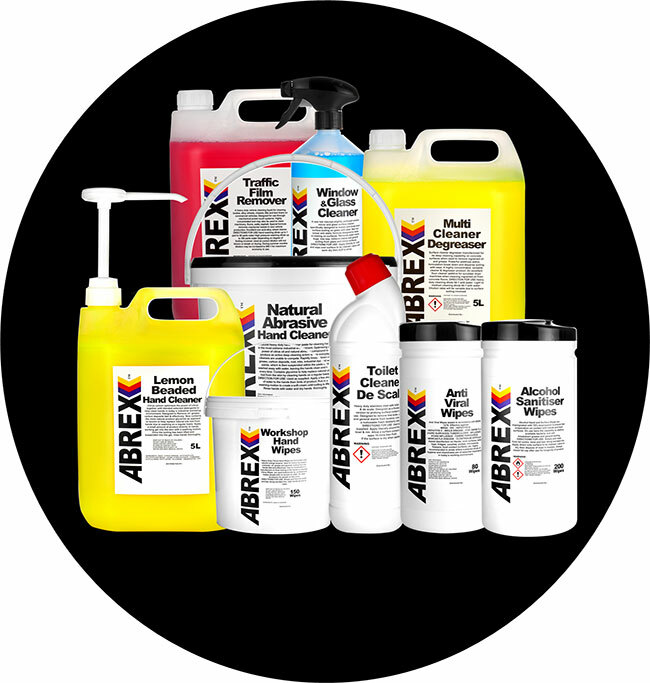 The company has over 25 years experience as professional chemical manufacturers to the UK distributor & European market sector, Supplying to a satisfied customer base with traffic film removers, hand cleaners together with a wide and varied range of wet wipe products. All chemical products are supported by full coshh technical health & safety Information. In addition our Hand Sanitizer wet wipes & Surface Sanitizer wet wipes have the support of independent test and performance detailed criteria.